Deciphering all the products in the skincare section at a beauty store can be as difficult as learning a foreign language. Between all the cleansers, masks, toners, serums, lotions, and potions, how are we supposed to decide which ones we need, and of those essentials, which options are best? Indeed, developing a comprehensive, personalized skincare routine is intimidating, especially if it's unfamiliar territory and as we start thinking about more specialized products that target certain concerns. The more specific the product, the more eyebrow-raising it is, but they're also highly effective and easy to understand if you hone in. So to start, we decided to unpack one of the most essential and elusive items: a serum that wards off signs of aging and promotes a youthful glow. To learn more about the basics and to ease the selection process, we reached out to dermatologist Doctor Roland Moy, MD, a partner MFC Dermatology and founder of the world-renowned anti-aging and sun damage–reversal line, DNAEGF Renewal. Read through Moy's step-by-step lesson in everything you should know about serums as well as his anti-aging advice below. Then, click through the 13 best anti-aging serums to decide which to add to your vanity lineup based on your skincare needs and price point. While most us know we need to pile on some sort of moisturizer after washing our faces, serum seems a bit more obscure. If there's no immediate impact on our skin, what's the price tag for? In reality, it's different from a moisturizer, and it's just as important of a step in your skincare routine. Moy sets the record straight, explaining that "a serum is a clear, non-greasy formula designed so the active ingredients penetrate deeply into your skin while a moisturizer is typically a greasy formula designed to moisturize the top layer of the skin." So even though it does provide some moisturizing benefits, you still need to use a moisturizer on top so the long-term benefits are at their most effective. The cost of effective anti-aging creams and serums are usually less than $150. As long as they have ingredients that help repair damage and boost skin's regenerative process, it's worth the extra buck." 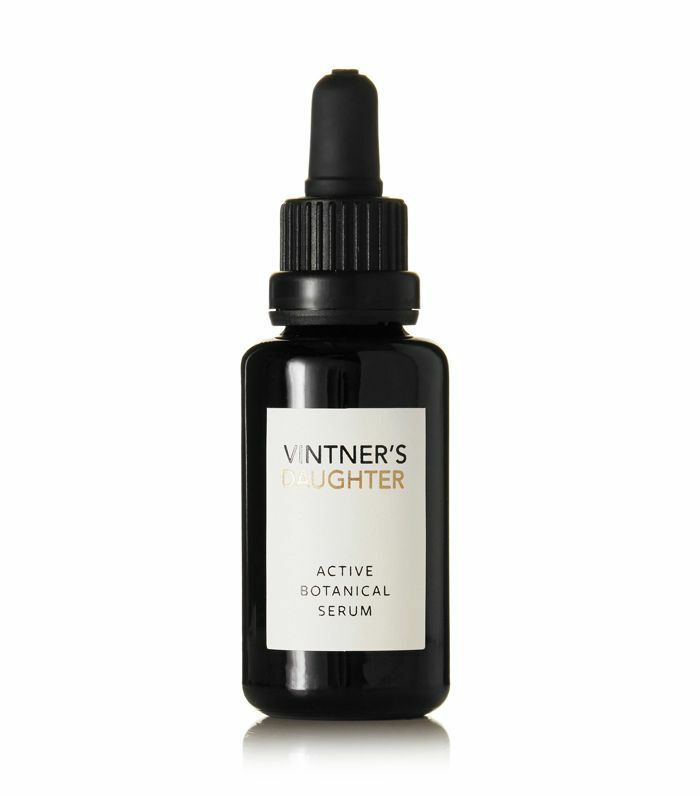 Serums, in general, are great for targeting specific concerns, it just depends on which active ingredients your skin needs to look and feel healthier. For example, you may want to fight acne, while someone else may be looking for one with inflammatory benefits. 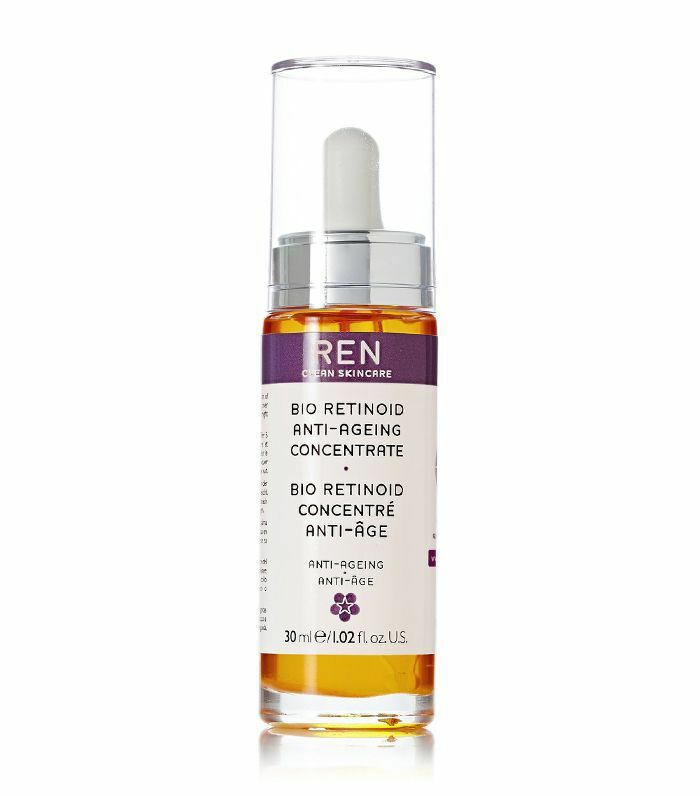 As for anti-aging serums, they "work on a cellular level to repair the DNA damage that occurs from sunlight, pollution, and even blue light from computers and phones," Moy describes. These particular serums "help boost the skin's ability to repair itself while protecting it" so you can see long-term results rather just the immediate payoff. Basically, "anti-aging means that you're choosing to use ingredients that help repair different types of damage that have been shown to accelerate the signs aging. From sun damage to thinning skin, it's so important to be preventative with your skincare." If you're wondering when you can start benefiting from an anti-aging serum, there is no rule of thumb. As Moy says, this is because "the biggest anti-aging culprit is the sun, so you should really start using serums or moisturizers that have anti-aging properties when sun damage occurs at any age." You can start using it as early as you want in order to take preventative measures or you can start using it later in the game to reduce the appearance of fine lines and thinning and to restore a youthful glow. As long as you choose one that has DNA-repairing enzymes, you'll be on the right track. And on that note, check out Moy's recommendations, as well as 11 more top sellers below to decide which of the best anti-aging serums you want to integrate into your skincare routine. 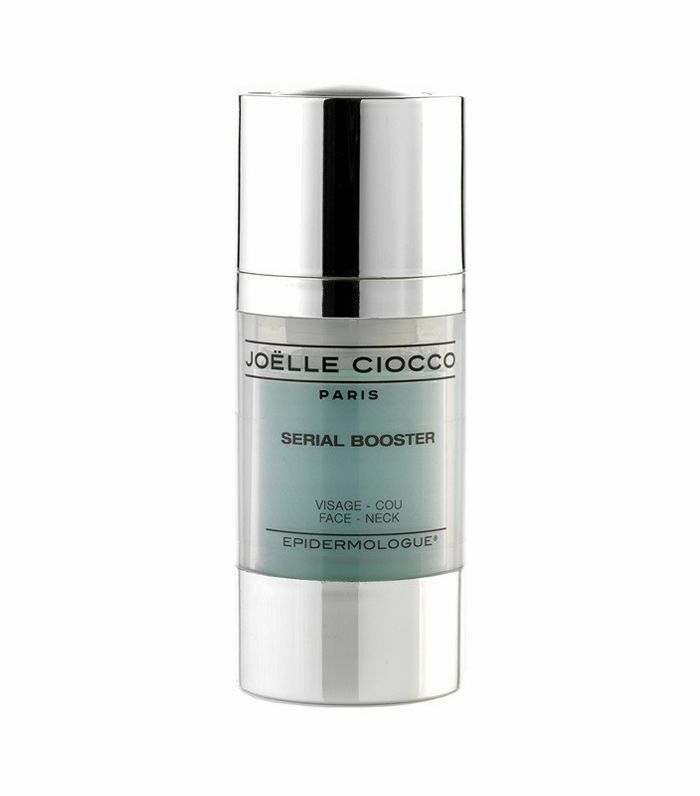 Moy recommends this regenerating serum, which accelerates the growth of healthy skin cells to improve complexion and reduce overall signs of premature aging. This Swedish line uses all organic ingredients and falls within a more affordable price range. 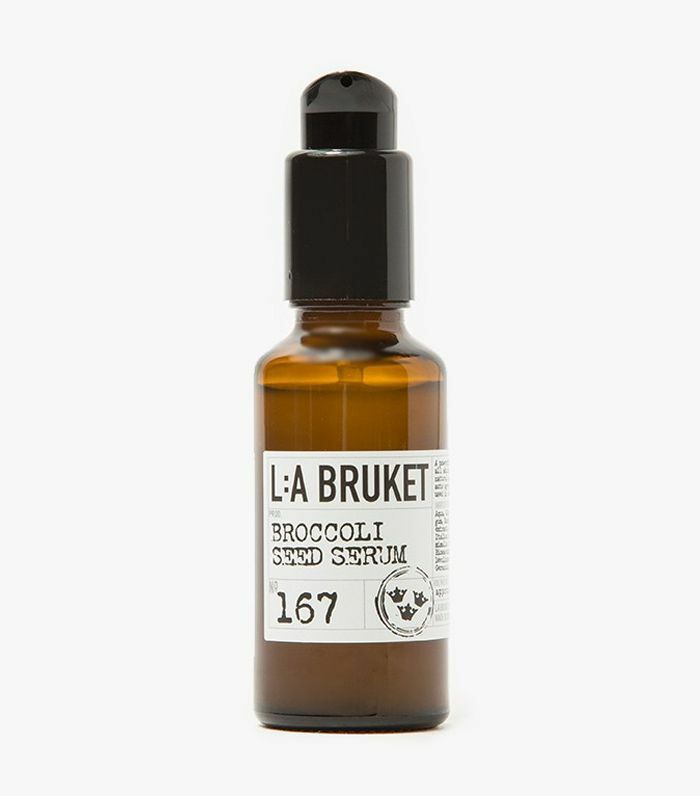 Its broccoli seed serum is packed with vitamin C, which naturally stimulates cell renewal. 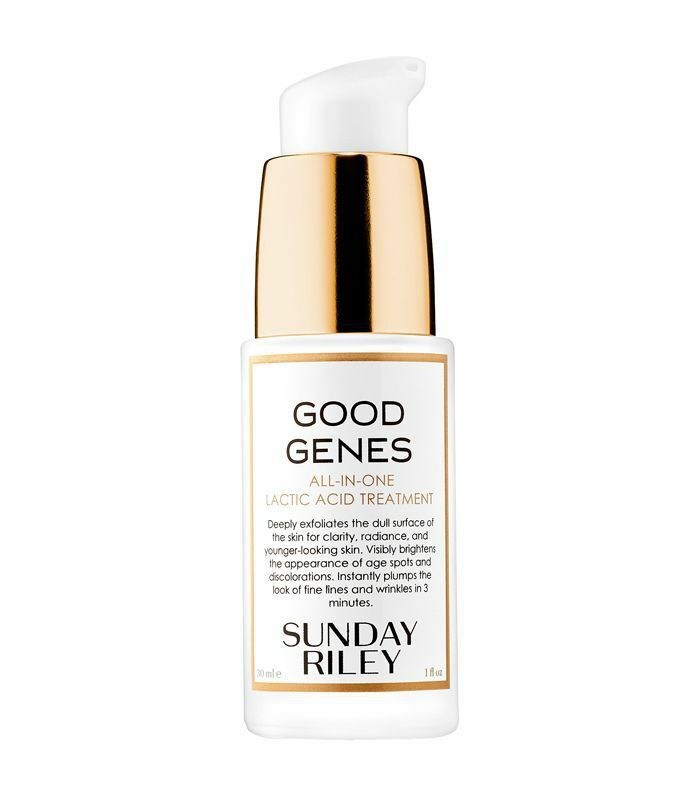 While not a serum per se, this lactic acid formula from Sunday Riley is an incredible addition to your skincare routine since it exfoliates dead skin cells to make room for your fresher, younger-looking skin to find its way to the surface. This leave-on treatment goes under your moisturizer like a serum would and plumps the skin to reduce fine lines and create more radiance. Developed with the potent stem cells from Swiss apples, this serum preserves a youthful appearance, evens skin tone, and protects against environmental damage. If you're wondering if there's a solid anti-aging serum option at your local drugstore, here's your answer (it's good news). 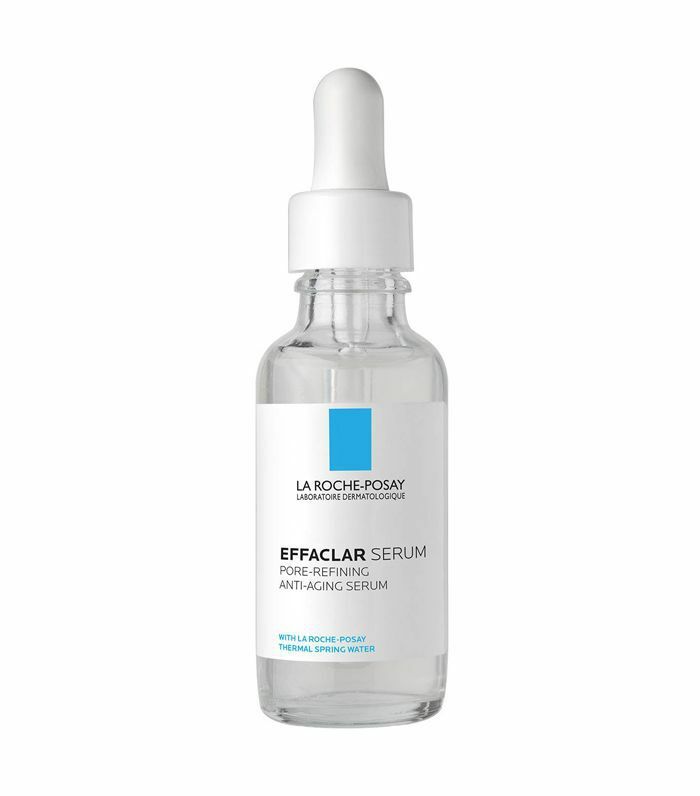 Available at most drugstores, La Roche-Posay has been approved by dermatologists and sits within a more comfortable price range than other effective anti-aging serums. 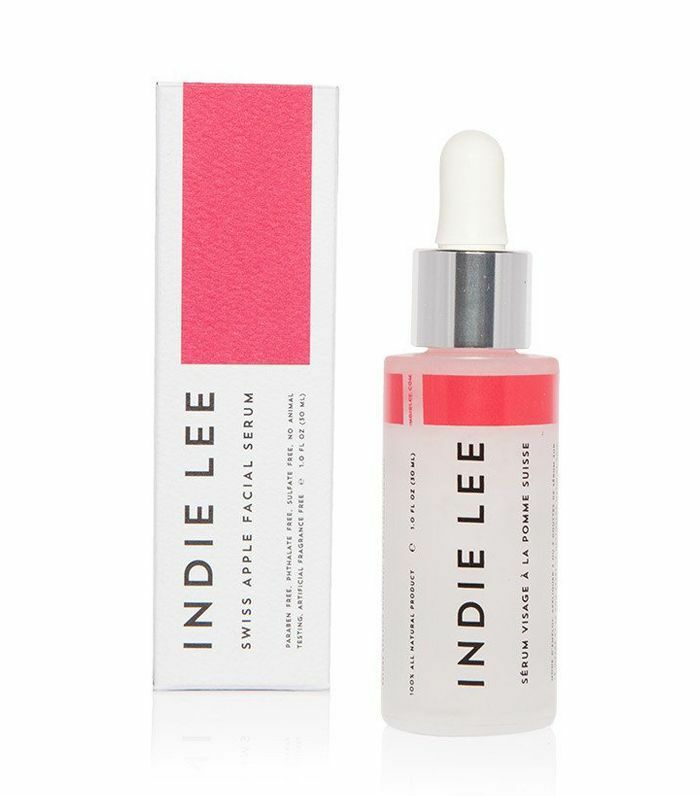 This lightweight, non-greasy serum smoothes wrinkles and fine lines while also delivering deep moisture to plump up dry and dull skin. It's a great organic, natural product. When it comes to high-end, powerful skincare products that don't require a prescription, it's hard to beat Zelens. Everything in the line was developed by Lens, who studied based on a Nobel-prize winning discovery of the role of telomeres in controlling skin’s aging process. A complex of eight peptides and encapsulated retinol works to help increase the life and vitality of skin cells and to significantly reduce all visible signs of aging. 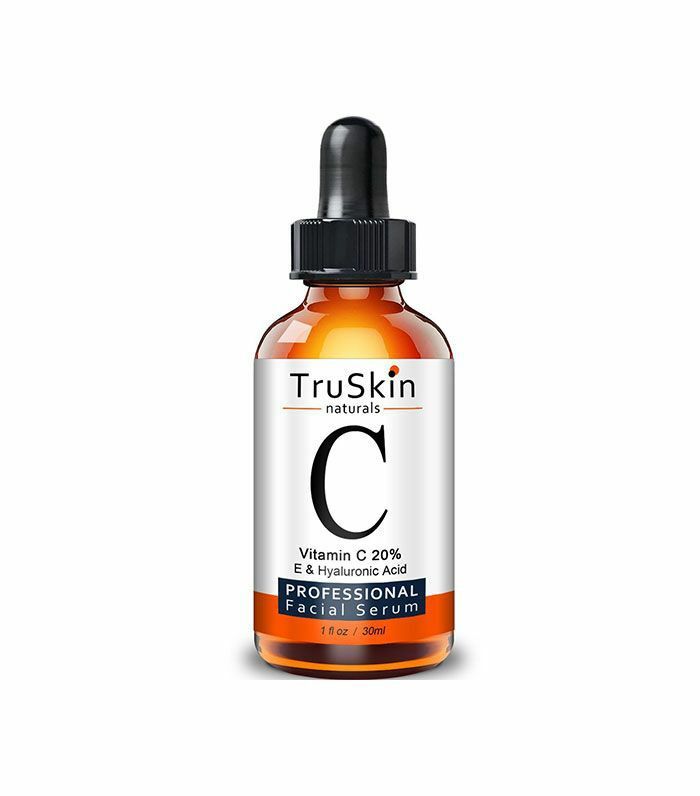 This serum is on the lighter side, but it's also incredibly moisturizing and strengthening to promote radiance and more skin elasticity where collagen has been depleted. 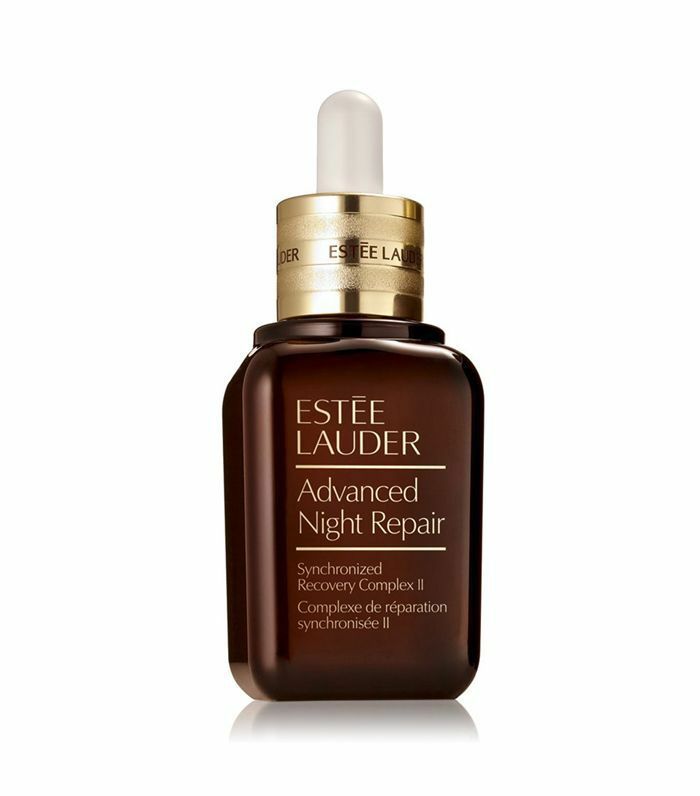 Also recommended by Moy, this night serum by Estée Lauder is a great option for your evening routine, as it works to renew and prepare your skin while you sleep. 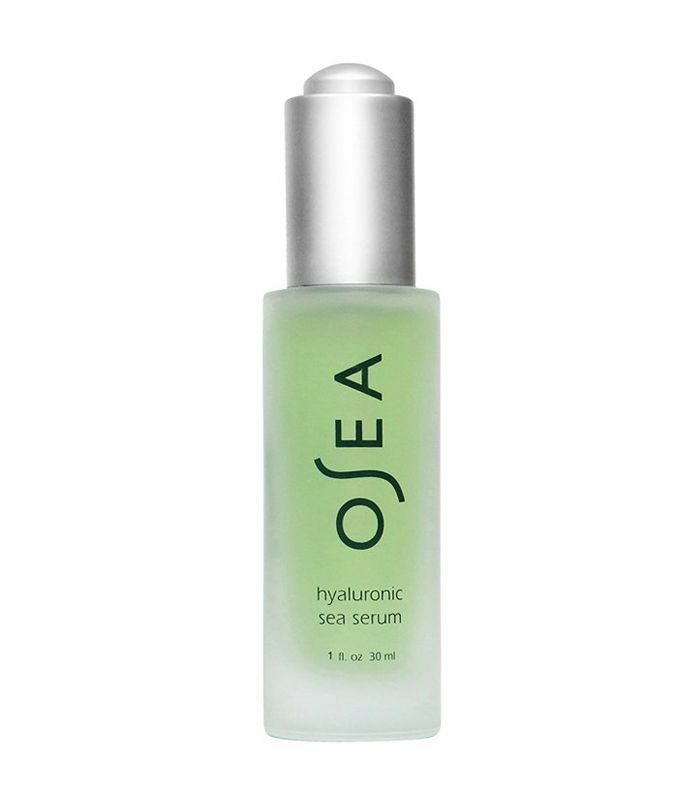 This French anti-aging serum works to speed up the skin cell restoration process as well as smoothing out fine lines with continued use and strengthening your skin against oxidative stress. With 22 active ingredients, this serum pretty much does it all, from fighting signs of aging to clearing up blemishes and creating a more even tone by promoting cellular turnover and undoing the damage caused by free radicals. Derived from vitamin and pro-vitamin A, it delivers the same benefits of retinol without causing any irritation if your skin is sensitive. This super-affordable anti-aging serum is a best seller on Amazon, which means that it also happens to be easy to get. Check out the reviews and comments to see if you want to give it a try. This was originally published on November 10, 2017, and has since been updated. Subscribe to our newsletter for more wellness tips, expert advice, and beauty product shopping guides.